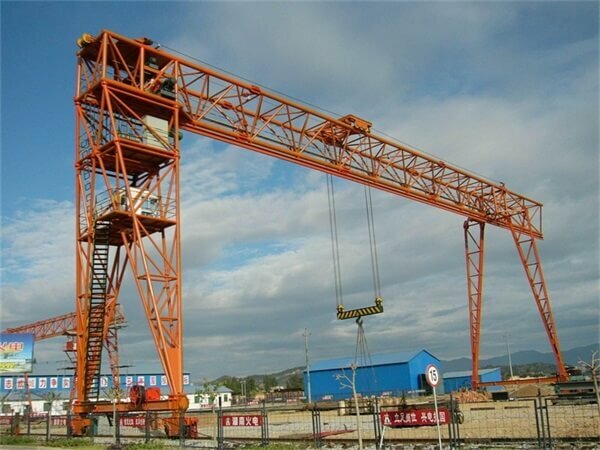 The truss gantry crane has latticed structure with a small windward area, light weight, good lifting ability and so on. 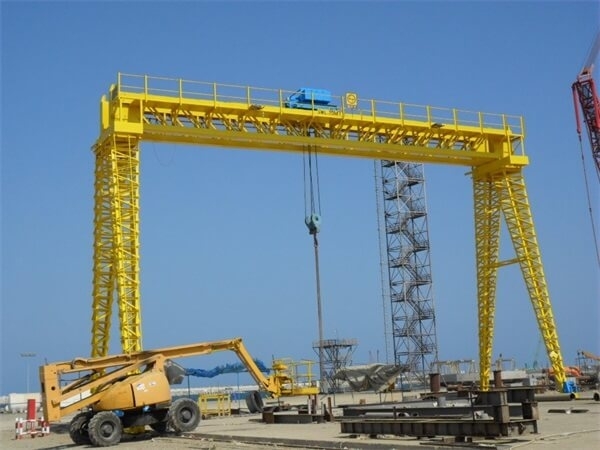 Truss type gantry crane is ideal for outdoor applications where lifting devices can be applied without the cost of supporting steelwork. 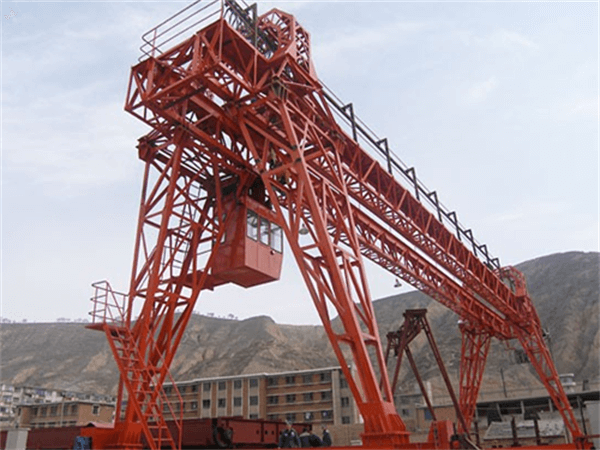 The truss gantry crane has latticed structure with a small windward area, light weight, good lifting ability and so on. 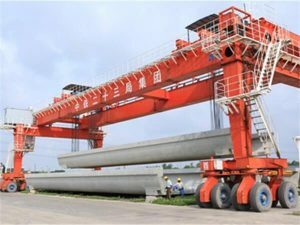 This truss gantry crane is an ideal lifting equipment employed in the warehouse, freight yard, terminals and other places. 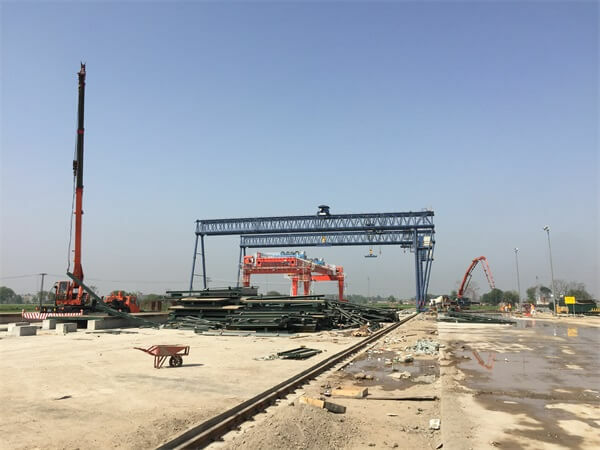 Truss gantry cranes are a variation from the typical beam or box girder that becomes economical when long crane spans are required. 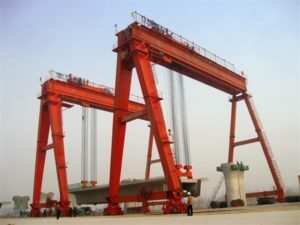 Additionally, many truss girders allow the hoist to be located "up into" truss thereby offering much better hook height than a single beam or box girder crane. 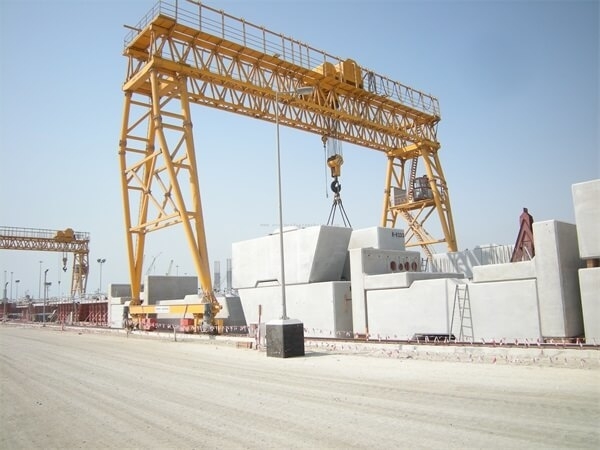 Also, truss gantry cranes are typically more economical than long span beam or box girder cranes. 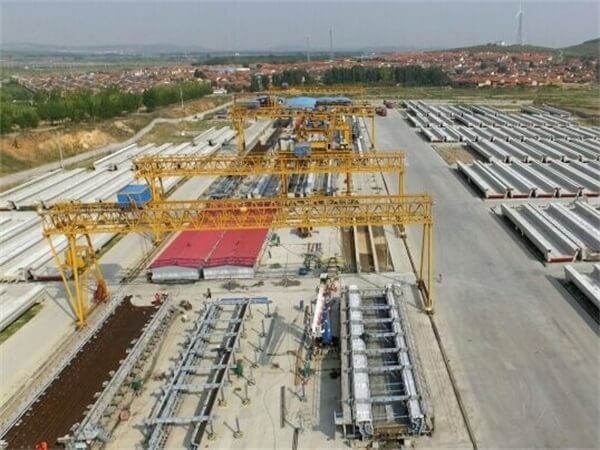 Truss girder cranes offer almost limitless span - but capacity is often restricted with longer spans. Truss girders are also used on outdoor long span cranes in order to reduce effects of wind on the crane drive system. This product can be controlled on ground and operating room, there are 3 ways to enter the room, side, end face and top to meet the needs of users in a variety circumstances.